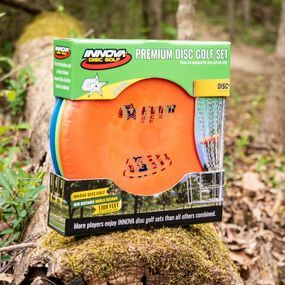 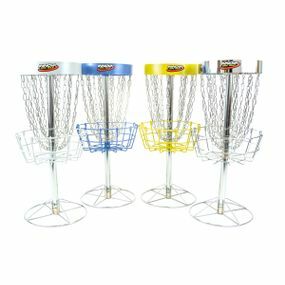 Disc golf is one of the fastest growing sports in the world, and we have everything you need to get started. 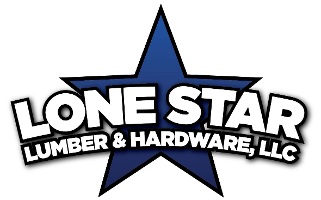 Whether you are just getting started or are looking to set up a small course with disc golf baskets in your backyard, Lonestar Lumber has you covered. 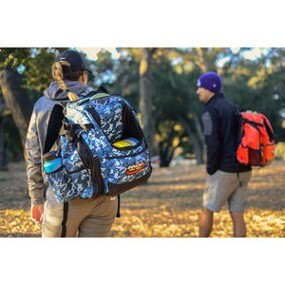 Shop with us for disc golf Discs, Baskets, Competition Packs, and Hero bags in Ingleside TX.